Whether you’re looking to trade-in your vehicle, lease one, or buy a new car, there are some exciting and innovative features on the horizon for many cars that are manufactured in 2019. While more automakers will be offering convenient tech features like wireless Wi-Fi connectivity or wireless charging options, even more will be improving their safety features. From compact cars to SUVs, safety features not only help to protect drivers and passengers but many of today’s features are designed to prevent accidents in the first place. Even though there are many contributing factors in vehicle accidents, human error is responsible for a significant amount of accidents; safety features can help reduce driver error. Auto manufacturers release specific safety features at different times. 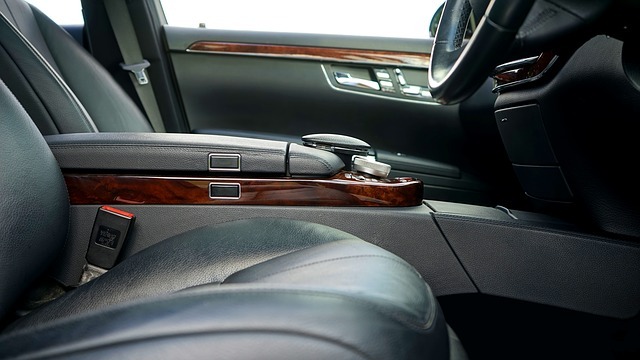 While luxury vehicles may provide newer safety features before other makes and models of vehicles, it’s only matter of time before we’re likely to see a wide array of top-of-line safety features in all new vehicles. With life getting more and more chaotic these days, it’s a small wonder you can still get from place to place in a car without encountering some sort of crisis. Even if you’re a really experienced driver, you have to face facts: you still have some chance of getting into an incident on the road. However, there are some road safety tips you can follow to reduce the risk of this occurring. Read on to discover these. Even if you’re an experienced driver, you have as much chance of getting into some strife on the road as those who haven’t been driving as long. Here are a few simple safety tips that may help you avoid an accident. What Safety Equipment Do You Need When Working on a Car? So you are ready to start working on your car at home. Congratulations! You have stepped into the world of one of the most amazing DIY hobbies. Working on your own car can be fun and save you lots of money. However, unlike underwater basket weaving, at home car repair and maintenance can be seriously hazardous to your health. 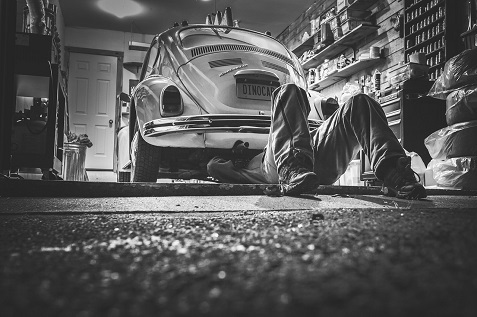 With all of the flying parts, toxic fumes, and not to mention that three ton car hoisted above your head, there can be many dangers when you begin working on your car at home. But, there’s no need to worry. We’ve put together this checklist of essential safety equipment to make sure that you home garage is stocked before you begin. Whiplash is the result of a person’s neck being thrust backward and forward, beyond their typical range of motion, without warning. 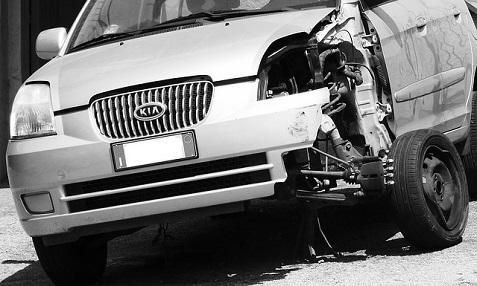 It’s an injury that is commonly found in people who have been in a rear end vehicle collision, but it can also come from sporting injuries, amusement park rides or even physical abuse.